A variety of programs exists that allow kids to participate in sports and seasonal activities throughout the summer. Decide on a few camps that spark your child’s interest and work within your budget. They will enjoy some incredible experiences and you will have the time to stay on your track with your fitness goals too. Choose destinations where swimming, biking, rowing, kayaking, dancing, walking, running, hiking, and active adventures are available. Plan play dates with friends that involve tag, hopscotch, basketball, biking, balls, kites, jump ropes, sidewalk chalk…and don’t allow any screen time during these play dates. Kick them outside! Head to the park with your kids and use the jungle gym and benches to perform step ups, pull ups, lunges, pushups and dips while they play. If you lead an active lifestyle, you kids are more likely to do the same. A game of tag, Frisbee, tennis or pick-up basketball can be some fun -and free – quality time with your kids and a great workout too! Show your kids that exercise doesn’t have to be a chore! 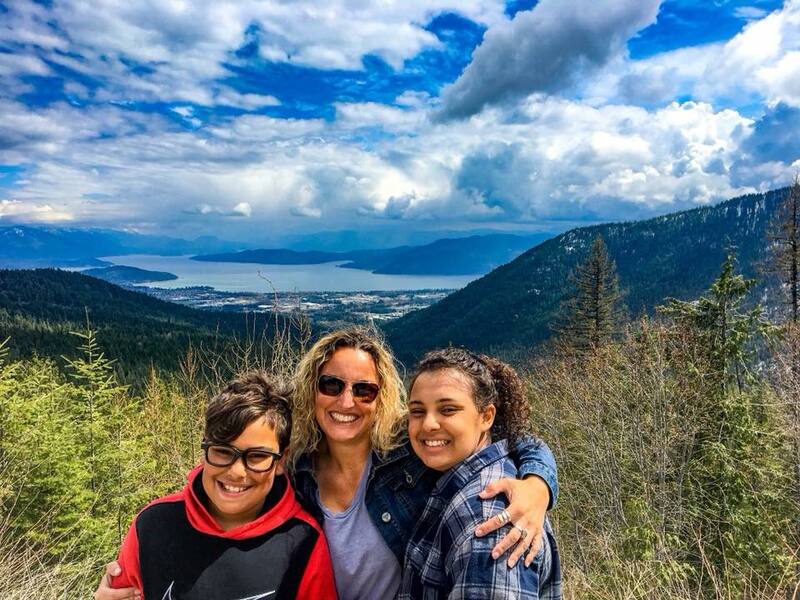 Explore with your kids and get them outdoors hiking and biking to maintain some great activity each day and set a great example of a healthy and active lifestyle. Model the behavior you seek – if you incorporate active living, it will just become natural to them. School’s out and the possibilities for an active family summer are endless! Many people feel forced to take a two month sabbatical and get back on track in the fall because they can’t seem to find the time to focus on their workouts. But it doesn’t have to be this way! Why let all your fitness go to waste over the summer and have to start from scratch in the fall?! Start planning now to assure you have a strategy in place to stick to your routine and stay in great shape all summer. 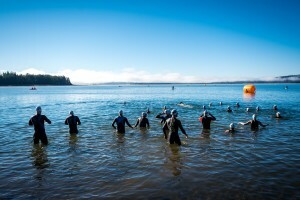 Join us for the PACIFIC CREST ENDURANCE SPORTS FESTIVAL June 22nd – 24th.